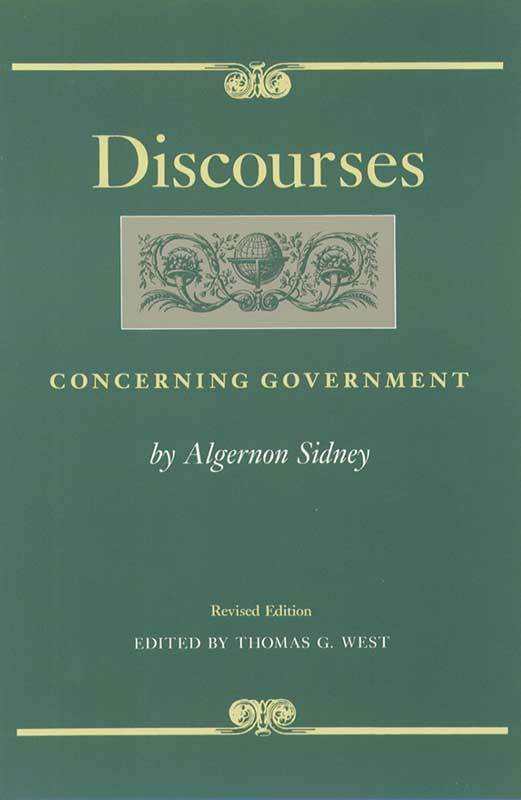 Written in response to Sir Robert Filmer’s Patriarcha (1680), the Discourses Concerning Government by Algernon Sidney (1623–1683) has been treasured for more than three centuries as a classic defense of republicanism and popular government. Thomas G. West is Paul and Dawn Potter Professor of Politics, Hillsdale College. Foreword, bibliography, editor's note, index.